If You Buy One Thing Today, Make It These Red Wing BootsRed Wing boots are basically impossible to find on sale, but we found “factory seconds” that are over 40 percent off. If You Buy One Thing Today, Make It the Magic Bullet (Now 25 Percent Off)This thing is a workhorse. If You Buy One Thing Today, Make It Parachute’s Linen SheetsAfter all, you spend one-third of your life in bed. If You Buy One Thing Today, Make It These Bose Soundsport HeadphonesThey get the job done — and they’re half-off. If You Buy One Thing Today, Make It a Lodge Cast-Iron SkilletOutfit an entire kitchen for under $100. All the Best Cyber Monday DealsThe best Cyber Monday deals on the Strategist. If You Buy One Thing Today, Make It the (48 Percent-Off) Nespresso MachinePlus, a bunch of other highly giftable Nespresso machines for up to 60 percent off at Macy’s. All the Best Cyber Monday Deals on AmazonFitbits, Instant Pots, Roombas, and Amazon devices you can nab now. Casper’s Cyber Monday Deal Is Back TodayThe cult-y mattress is 20 percent off today. If You Buy One Thing Today, Make It a Vitamix Blender (It’s on Sale Again)Along with some of the best Cyber Monday kitchen deals. 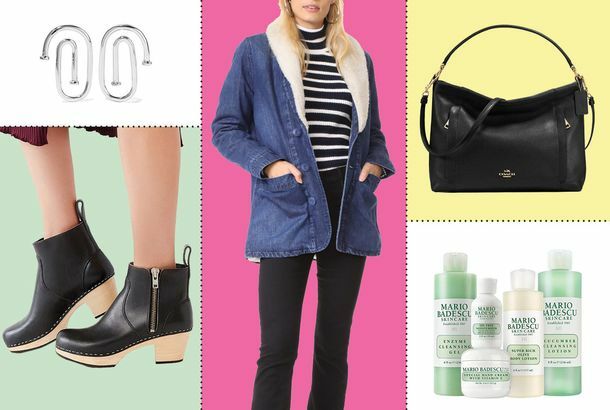 22 Things From Shopbop’s Extended Cyber Monday Sale From Rachel Comey sandals to Baggu handbags. The Best, Coziest Home Deals at Urban Outfitters Right NowTake advantage of their Cyber Monday discounts on some great decor. 28 Cyber Monday Home Deals You’ll Actually WantIncluding an Eames chair. 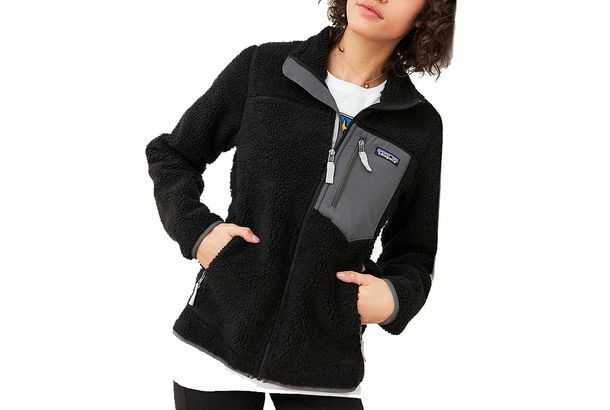 If You’re Going to Buy One Thing Today, Make It This Patagonia FleeceIt’s nubby, cozy, and not usually on sale. 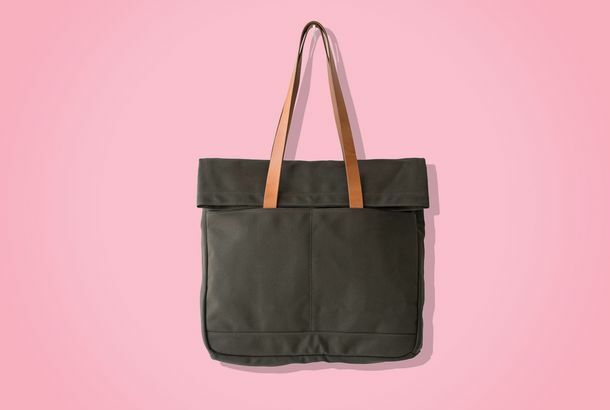 If You’re Going to Buy One Thing Today, Make It the Makr Weekender ToteIt’s the best tote we’ve ever used, and it’s 20 percent off. 10 Great Beauty Deals Under $50 at AmazonJapanese and French drugstore favorites are on sale. 25 Cyber Monday Fashion and Beauty Deals You’ll Actually WantIncluding goodies from Moncler, A.P.C., Patagonia, and more. The Best Sweaters on ASOS for Under $407 Cyber Monday deals. 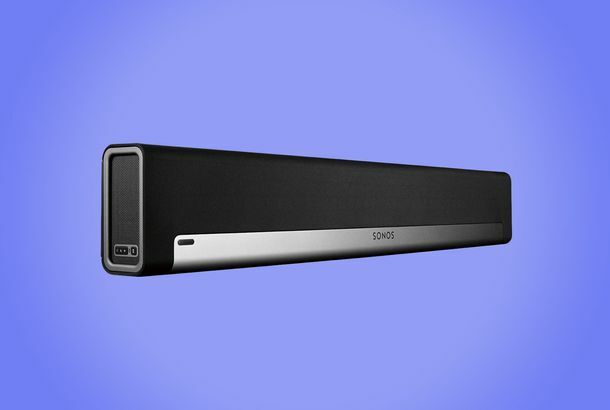 If You’re Going to Buy One Thing Today, Make It the Sonos Playbar SpeakerIt gives you cinema-quality sound at a fraction of the price and setup time. The Outnet Has Some Insane Designer DealsUp to 80 percent off brands like Isabel Marant, Gianvito Rossi, Tibi, and more. 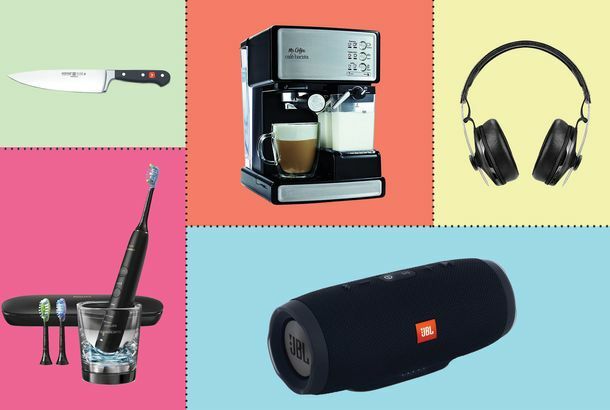 20 Strategist Greatest Hits in Home, Kitchen, and Tech, on Sale for Cyber MondayIncluding cheap Sonicare and Bose headphones. 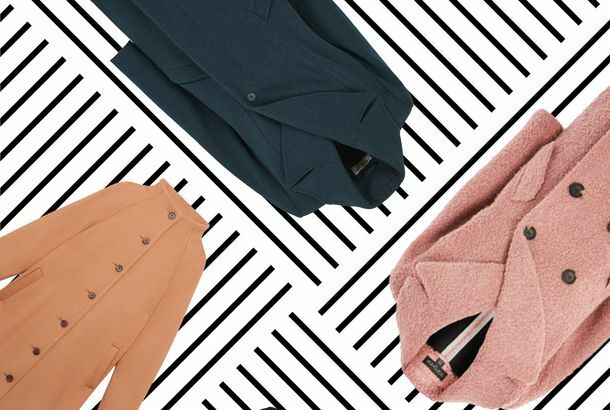 The Best Basics to Buy from Amazon on Cyber MondayGet yourself a whole new wardrobe. 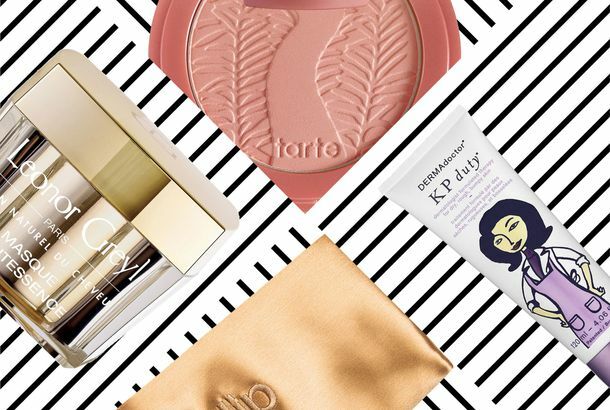 The Best Cyber Monday Beauty DealsFrom a pimple popper to a luxurious hair mask. All the Best Black Friday and Cyber Monday Tech DealsA comprehensive (and ever-updating) list of all the best bargains you don’t even need to put on pants for. 9 Cozy Wool Coats on Sale Right NowHappy early Black Friday. 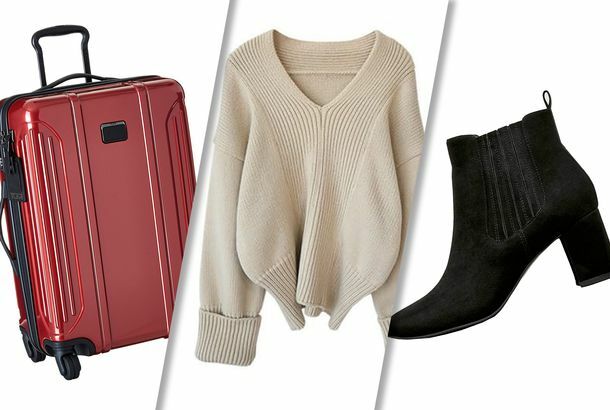 20 Cyber Monday Deals You’ll Actually Want to BuyIncluding a pair of $49 ankle boots. Look: Our Complete List of Cyber Monday Deals!From Rebecca Minkoff to Space NK. 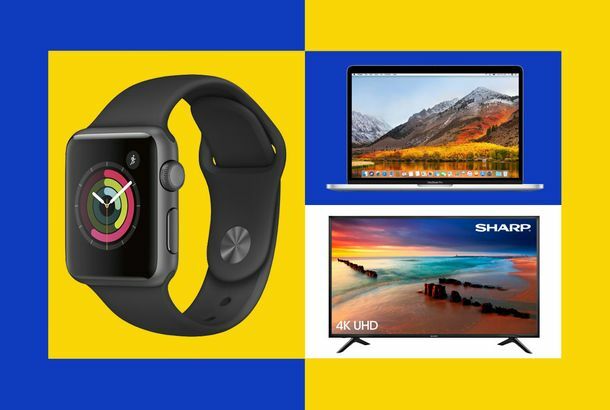 The 11 Best Cyber Monday DealsAvoid your overflowing inbox with these deals on everything from a stupidly cheap smart TV to a Roomba. Everything You Need to Know About Kylie Jenner’s Lipstick LineIt launches on Monday. The Mall’s Over, DorksCatch up, kids. Cyber Monday Is America’s Favorite Fake HolidaySorry, Talk Like a Pirate Day. A List of Beauty and Fashion Cyber Monday DealsGet your clicking finger ready. You Shopped on Cyber Monday, Didn’t You?Sales were 20 percent higher than last year. Crazed Pepper-Spraying Black Friday Shopper Threatens to Sue WalmartShe had to defend her children from stampeding shoppers, you see. Cyber Monday Spending Broke All Kinds of RecordsSo, what did you buy? Twitter Will Make You Feel Better About ShoppingAs long as you’re following the right people. 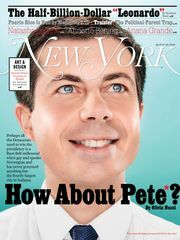 Dolce & Gabbana on Madonna’s Clothing Line; Pippa Middleton Is a Single LadyAlso, Versace’s H&M line is in ‘Rodeo’ magazine. Monday Was the Biggest Online-Spending Day in History!Shoppers spent an average of $114.24 per person. Consumer Confidence Is at Its Highest Rate in MonthsPeople aren’t just shopping, they’re ‘optimistic’ about shopping. David Yurman Owns Up To Designing Michaele Salahi’s Jewels; Marc Jacobs Closes on Fabulous TownhouseAlso, ‘Glamour’ is putting their signature naked plus-size models in their new calendar. Get Ready for Cyber Monday; Black Friday Was Less Dismal Than Last Year’sAlso, Victoria Beckham’s denim line is coming back! Cyber Monday Sales Soar; Raf Simons Can’t Imagine Kanye Being His InternAlso Tina Knowles plans a ‘Cadillac Records’ dress line and Coco Rocha blogs. It’s Cyber Monday! Here Are Fourteen Online Sales to Choose FromIt’s the Internet equivalent of Black Friday. We pulled a few sales to get you started.